The Coeur d'Alene Convention & Visitor Bureau is the tourism marketing division of the Coeur d'Alene Chamber of Commerce. Our mission is to bring more visitors to the Coeur d'Alene area, to encourage repeat visits, to extend the stays of visitors and to connect those visitors with CVB members. Comments: Organizations & Associations: Destination Marketing Organizations & Visitor Services The Coeur d'Alene Convention & Visitor Bureau is the tourism marketing division of the Coeur d'Alene Chamber of Commerce. 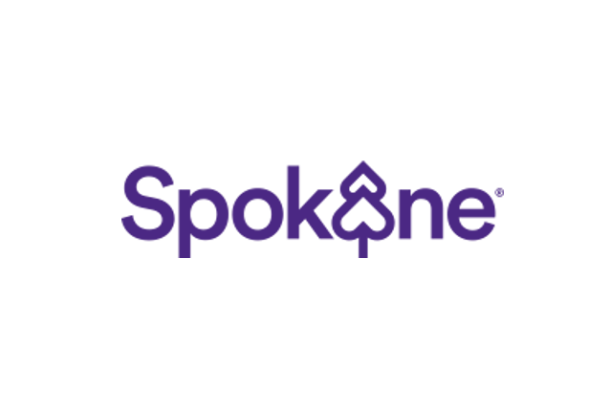 Our mission is to bring more visitors to the Coeur d'Alene area, to encourage repeat visits, to extend the stays of visitors and to connect those visitors with CVB members.